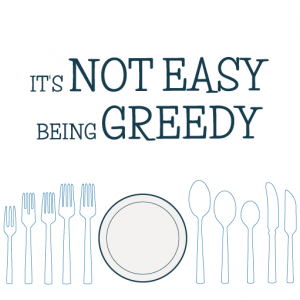 For my first cookbook challenge of 2015 (ever, in fact!) Andrew picked the Mexican book he bought me for Christmas: ‘Mexico: the cookbook‘ by Margarita Carrillo Arronte. It’s a beautiful looking book with a vibrant pink and orange cover; and a serious one too: interspersed with occasional images (only one in every ten recipes has a picture associated with it), I’d say you need to be quite confident about following recipes to feel comfortable in using the cookbook. The book is full of authentic recipes for streetfood, eggs, meat, fish, rice and beans, and desserts. The history of each dish is given, so you know if you are eating a speciality from Yucatan or Hidalgo, and there’s a very useful index of ingredients at the back, as well as a list of international suppliers. I still struggled to find some ingredients, but having eaten a lot of Mexican food on my recent holiday, I felt confident enough to make some substitutions when I had to. Unfortunately ‘Mexico: the cookbook’ does not have a recipe for Sopa de Lima (lime soup) which I have been desperate to make, since first trying it at Chichen Itza. 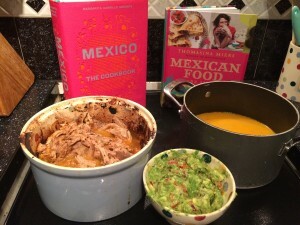 So I turned to my second Mexican book, ‘Mexican Food Made Simple‘ by Thomasina Miers (previous winner of Masterchef and owner of Wahaca restaurant chain), which does include a recipe. Having pored through both books (one of my favourite things to do! 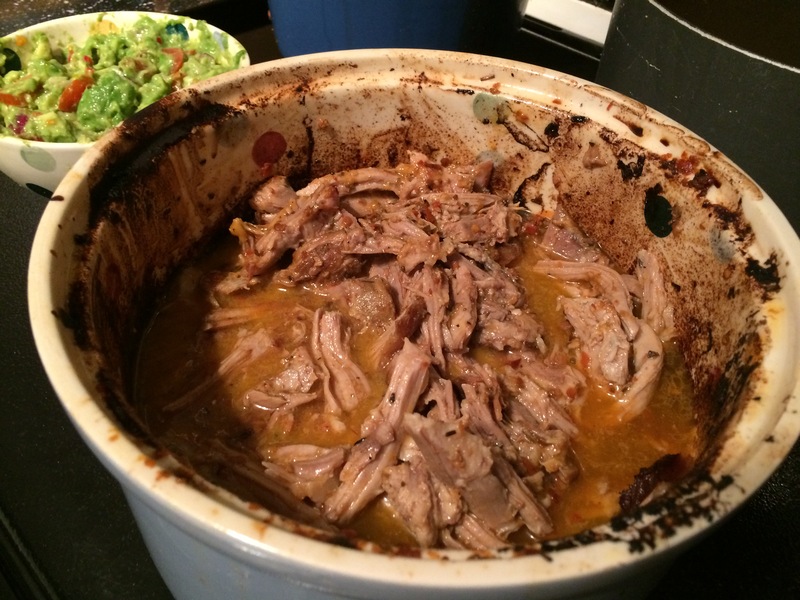 ), I chose to make Sopa de Lima and Slow Cooked Pork, which is also from the Yucatan region. 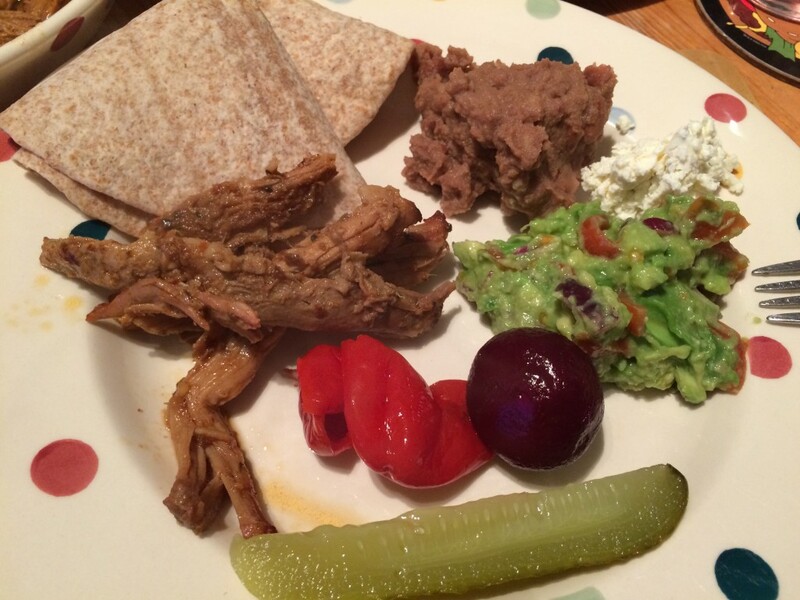 I also made guacamole (my own recipe) and served the dish with wholemeal tortillas (as I couldn’t find maize flour to make my own) and pickles (from the fridge, leftover from Christmas). 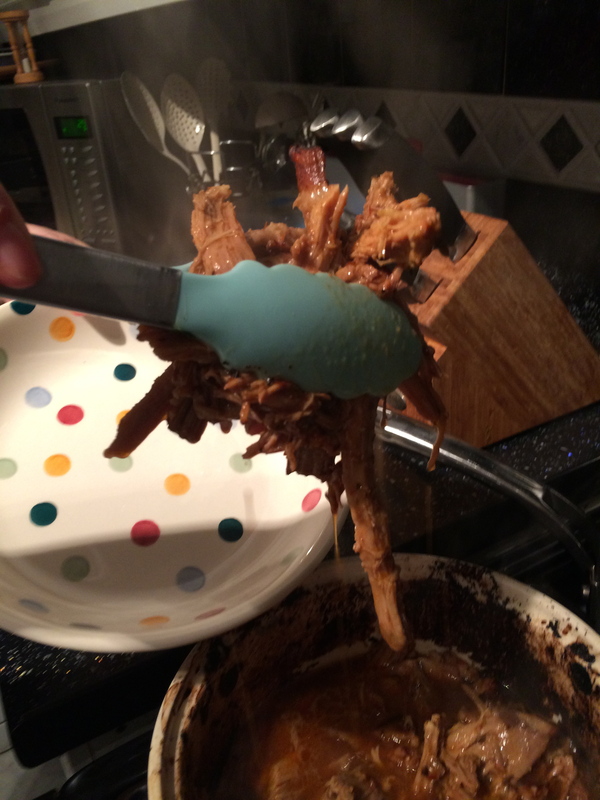 The pork is actually very simple to make, and I can see how easy it would be to tweak the recipe to change it to a pulled pork dish with a US BBQ flavour, so I am sure I’ll be making it again. 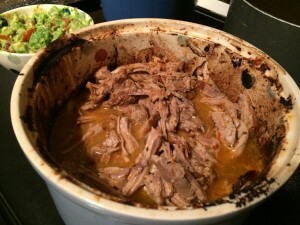 You need to marinate a pork shoulder joint overnight in a variety of spices (a ‘Pibil paste’), and then slow cook it for 3 hours until the meat is tender. By allowing the pork too cool in the meat juices with the lid on the meat becomes even more tender, and then after shredding it you reheat the pork in the meaty, spicy juices. 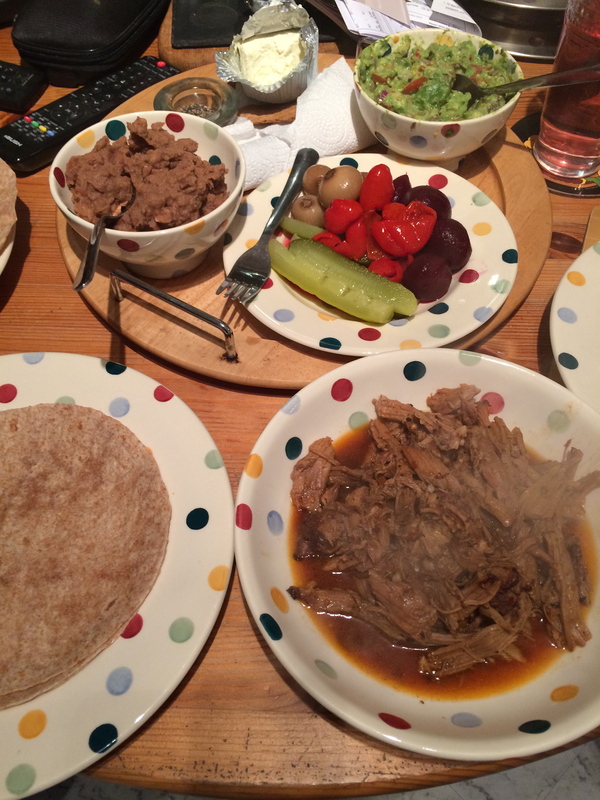 What you end up with is a spicy pulled pork mixture which is rich, so you only need a little meat with the tortilla, guacamole and pickles to have a very filling dinner. 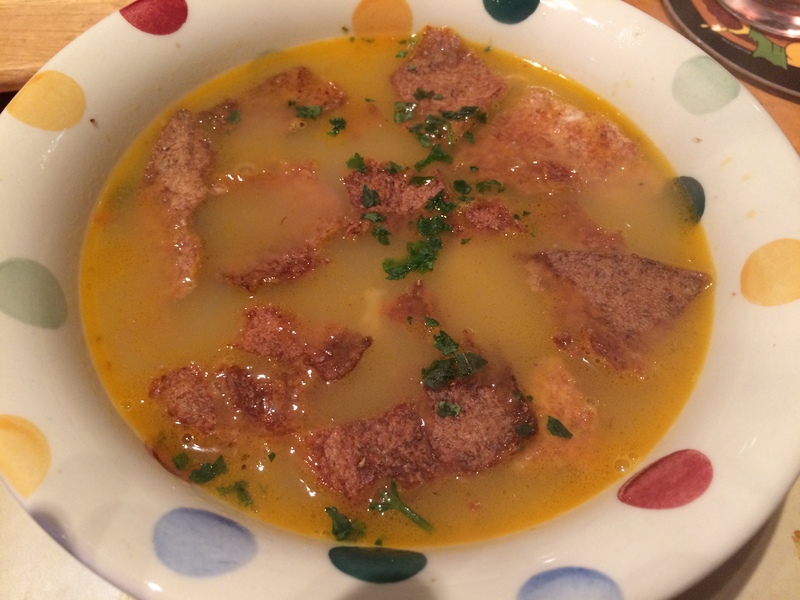 So my lime soup as a starter was perfect: light, citrus and restorative – I’d definitely make the soup again if I was feeling a bit poorly, as the kick from the chilli would be enough to clear out the most stubborn cold from your sinuses! The lime soup is essentially a chicken broth with a citrus punch. Once again, I didn’t find all of the ingredients, but I was able to make a few tweaks and produce a soup which tasted as authentic as the one I had in Mexico. Thomasina Miers’ book is much more accessible than Arronte’s, with step-by-step instructions and plenty of pictures so you know what the finished dish is supposed to look like, so I’d recommend it for someone who is less familiar with authentic Mexican food. 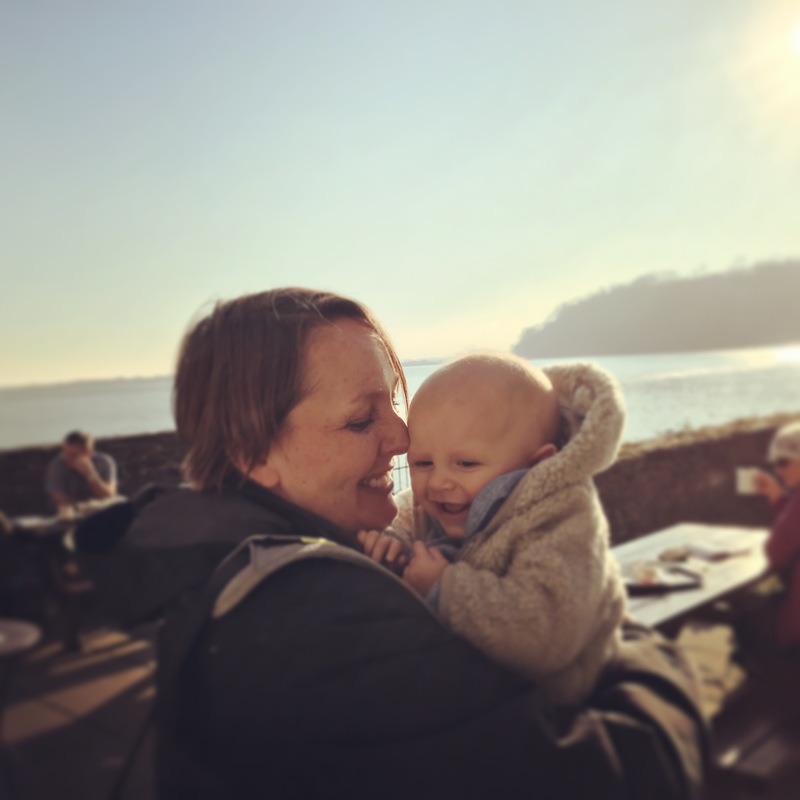 My first Cookbook Challenge has achieved exactly what I had hoped: it has given me the opportunity to challenge my cookery skills by making dishes I have never previously attempted. The dishes I made were really lovely, the portions were enough for two evening meals, plus plenty of extra pork for lunches in the week as well. I don’t think the challenge is going to be particularly cost-effective, as at the moment I am buying ingredients which are not typically in the kitchen cupboard, but it’s certainly a cheaper option than going out for dinner, and week 1 has definitely been a success. Next week: Vietnamese. Pu the chicken legs, peppercorn and bay leaves in a saucepan and top with 2 litres of water. Bring to the boil and simmer gently for 20 minutes. Drain the chicken, reserving the liquid in a jug, and when cool shred the chicken and set aside. Heat a splash of oil in the same saucepan and add the chopped onion, garlic, chopped chilli and oregano, stirring until softened. 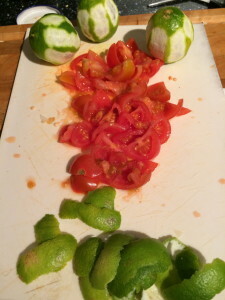 Then add the chopped tomatoes and lime zest (I cut the zest from the lime using a veggie peeler), and pour the chicken stock over the top. Add the lime juice and simmer for 20 minutes. Sieve the broth to remove the zest and tomato skins. Check for seasoning, and add the shredded chicken back into the strained broth. Take a tortilla and wipe a little oil over it, then put it in a hot oven for a couple of minutes so it becomes crispy. Break little bits of the tortilla ‘croutons’ into a bowl and top with the broth and pieces of chicken. Garnish with a little fresh coriander and serve. 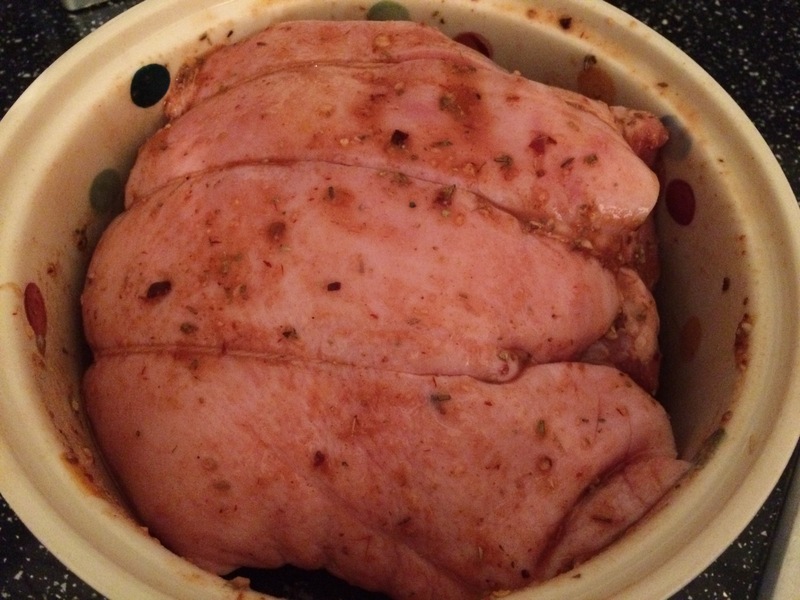 Mix together the pibil spice paste in a bowl and cover the pork with it. Leave to marinate overnight in a non-metallic bowl. Bake in a 200 degree oven for at least three hours, keeping a lid on the pork for the whole cooking time, except when you do an occasional basting (which I did every hour). Allow the meat to cool completely in the pot without removing the lid, and then remove the fat and shred the meat, putting it back into the cooking liquor (which I thinned with around 150ml water). Finally re-heat the pork with the lid off, stirring occasionally until it all browns. 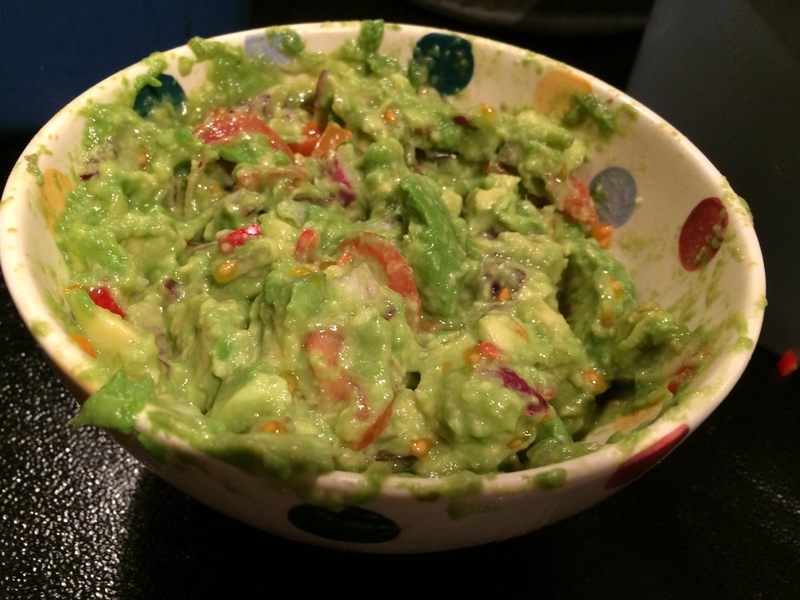 Serve with tortillas, guacamole, refried beans and pickles. Mash the avocado roughly in a bowl, and finely chopped red onion, finely chopped red chilli, garlic, and the juice of one lime. Season and add more lime juice if necessary.